Dragons, artists, aristocrats, deities. Ghosts, demons. Beautiful women and brave young men. 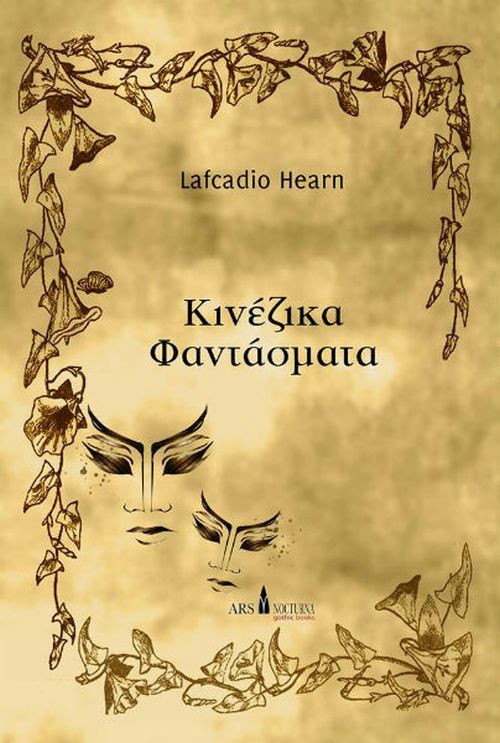 A tapestry of Chinese ghost stories by Lafcadio Hearn, a writer of Greek and Irish blood, influenced by the Chinese and Japanese culture with a distinctive sensitivity and clarity in his writing. These stories take us to the heart of an early medieval society populated with heroes and women dedicated to Art and Love while spirits stand witnesses to haunting deeds. The Legend of Zhi Nu: A beautiful young woman married a young man who became a slave out of duty to his father. His life changes in unfathomable ways. A story of a goddess walking among mortals, a well-known motif of Asian myths. The Story of the Porcelain God: A tale of the porcelain mystery and the spirits that protect it. A story dedicated to a product that lies at the heart of China and its glorious culture. This is a very interesting collection. Don’t think it is scary in the sense of an “in-your-face” horror. 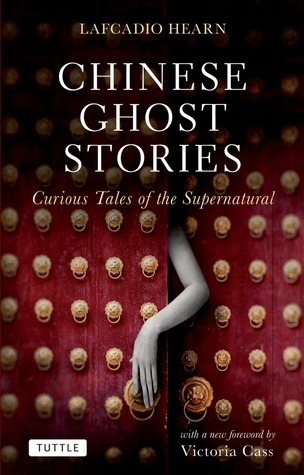 Hearn creates a poetic, haunting atmosphere worthy of the richness and mystery of beautiful, enchanting China. ‘a poetic, haunting atmosphere’ sounds excellent!